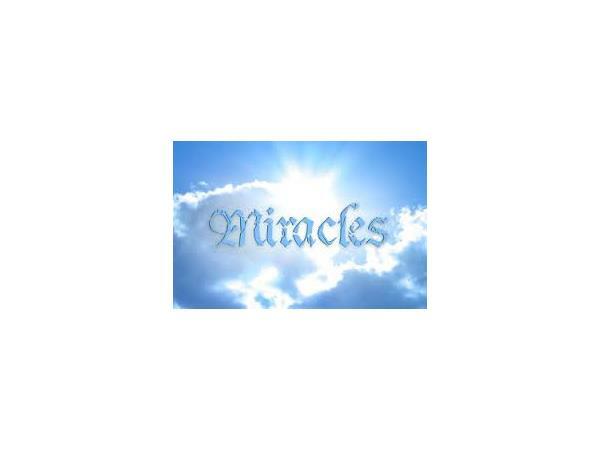 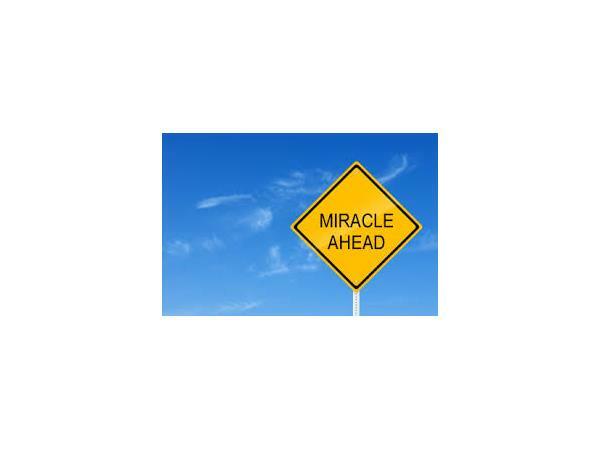 God has miracles ready to be released in the earth realm in the lives of the believers. 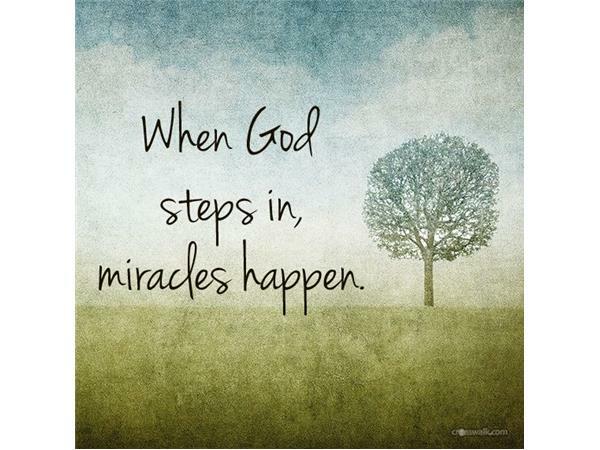 However one of the biggest problems is that we don't know how to tap into the divine flow of miracles from God. 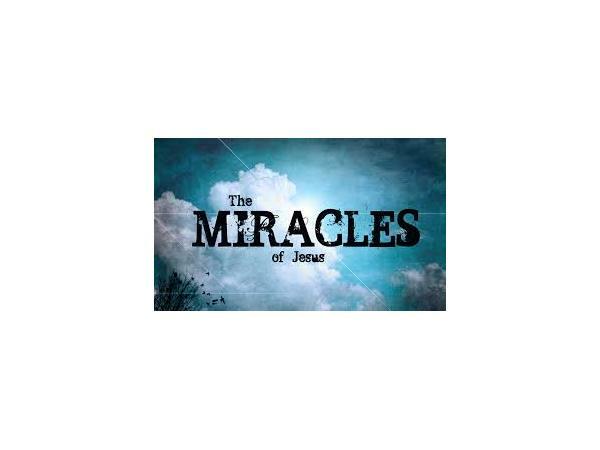 We will be discussing the working of miracles Jesus way. 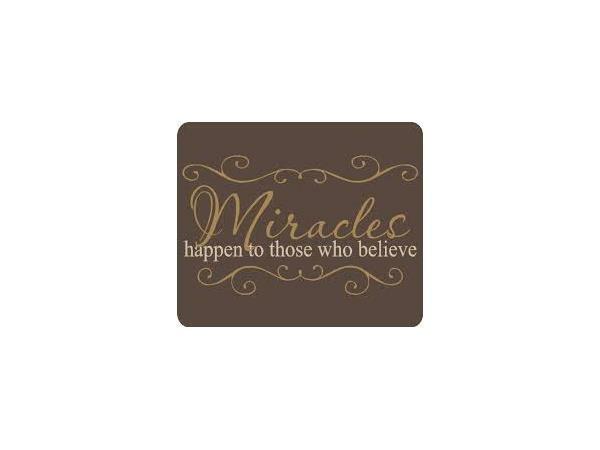 You don't want to miss it.